Symmetry is the ordering principle in nature that represents the center of balance between two or more opposing sides. In nature, symmetry exists with such precision and beauty that we can’t help but attribute it to intelligence–such equal proportions and organization would seem to be created only on purpose. In its simplest form, translation symmetry is a repeating pattern of identical elements that are equally spaced out along a line. I think, translation symmetry is a visually subtle way to convey the message that individually, we may stand alone, but as a group, we are essentially the same. Click here for other perspectives on symmetry: WWPC. Thank you for visiting. I’m glad you are enjoying the blog. Thank you so much! So glad to have you as apart of my little community. Welcome aboard. What an orchard! 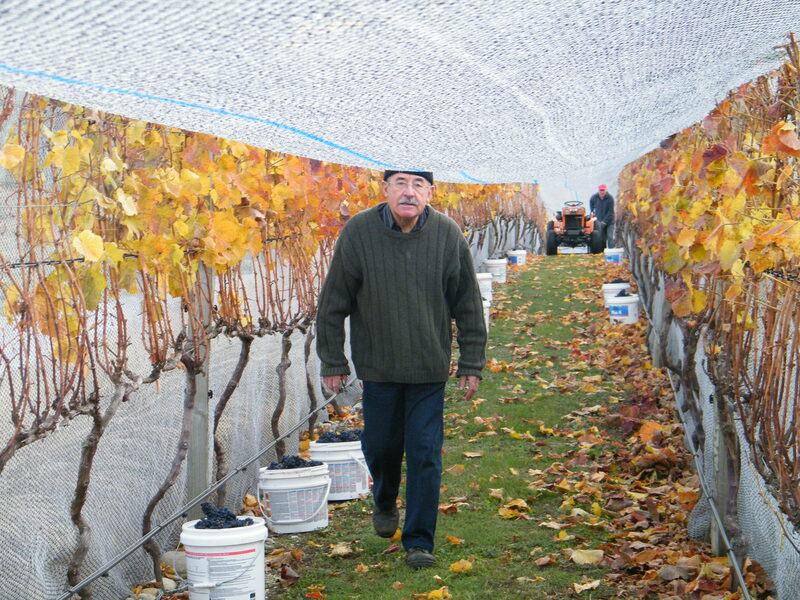 Didn’t think the grapes need netting. 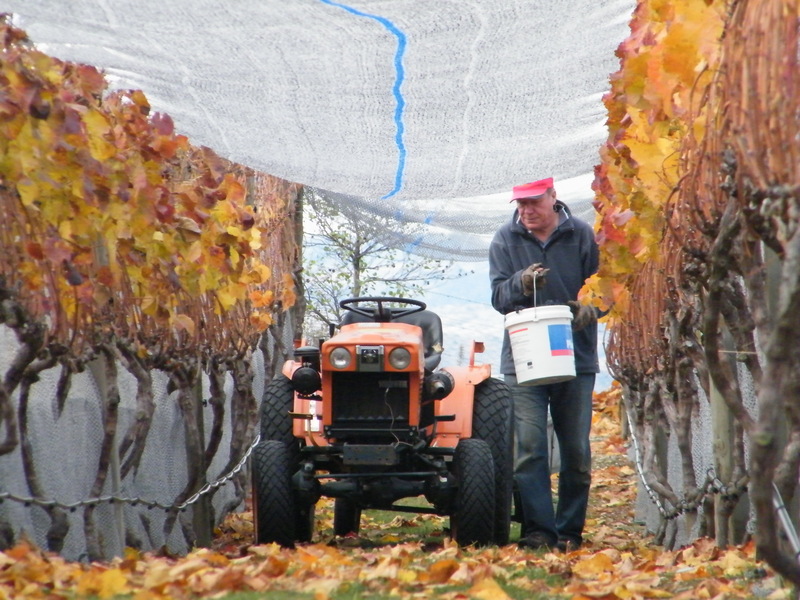 The netting is used to prevent the birds eating the grapes. 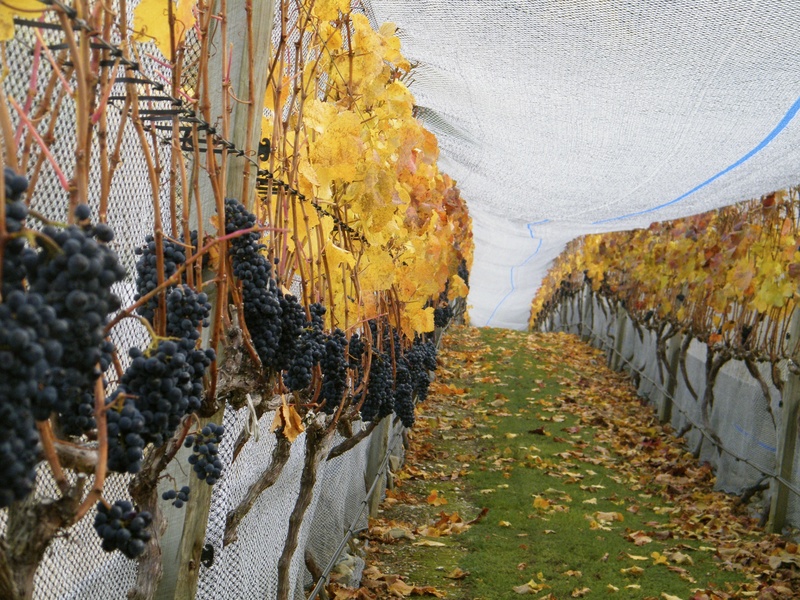 It’s a lovely little boutique vineyard. Beautiful take on this challenge!